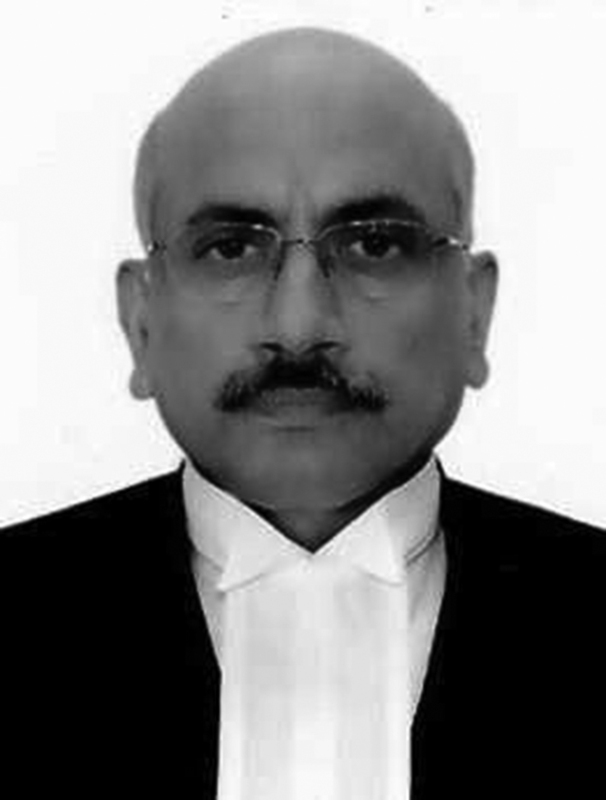 Justice Hemant Gupta was born on 17th October, 1957. Belongs to a family of professionals in law. His grandfather was a prominent civil lawyer who voluntarily left practice at the prime of his professional career at the age of 65. His father retired as Chief Justice of Punjab and Haryana High Court in the year 1991. Enrolled as an Advocate in July, 1980 and practiced at the High Court after spending initial few years in the District Court. Mainly dealt with the civil cases. Also worked as Additional Advocate General, Punjab from 1997 to 1999. Was appointed as Judge of Punjab and Haryana High Court on 2nd July 2002. Was member of the Computer Committee, Punjab and Haryana High Court, for more than 10 years. This period saw a complete computerization of the High Court including digitization of the entire records of judicial files and developing a mechanism to scan the freshly filed case, introduction of the Case Management System, launching of E-diary, E-filing of the cases, access to paper book module, on-line availability of the judgments and the daily/interim orders, extensive usage of the SMS, dispensing with the manual peshi registers, e-inspection, e-copy of the judgment(s)/order(s) by creating automated centralized copy agency. Also remained as Executive Chairman of the State Legal Services Authority, U.T. Chandigarh from July 2012 till January, 2016. Took over as Judge of Patna High Court on 8th February,2016 and was appointed as Acting Chief Justice of that High Court on 29th October, 2016. Was appointed as Chief Justice of Madhya Pradesh High Court on 18th March,2017. Elevated to Supreme Court of India on 2.11.2018.